 Questions about Quantum Cheats before you buy? Tickle that itch by asking it here. We don't bite. Are you proud of yourself? Enough to post it? Cool, this is the place for screenshots or videos. Oh wow, you didn't read the rules? Well here they are! Post here if you're feeling lonely and need company. You can ask for help with the HWID spoofer here if you need it.